We all bow down to MEGA CAKES! We know you loved our Hot Cakes line – in fact, so much we had to re-order fast! In that spirit, we give you Mega Cakes which have also become a fan favorite. 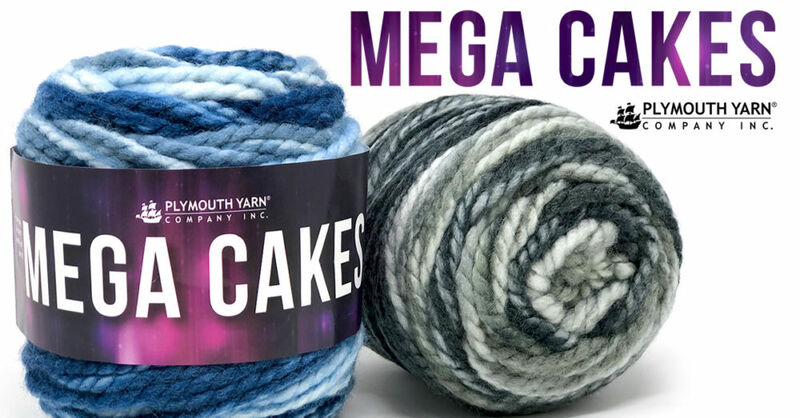 If you can even get past the out-of-this-world spray dyed colors you will find Mega Cakes is Plymouth Yarn’s bulky favorite Encore Mega in a cake put up! 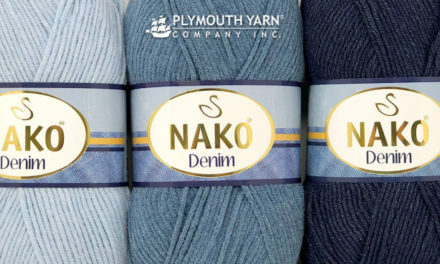 This yarn is made for us in Turkey. 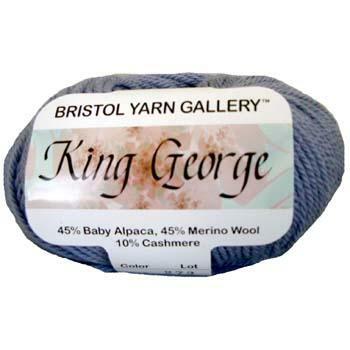 This yarn is versatile because it is machine washable and dryable. Perfect for outer wear and baby blankets. The self-striping makes this cake MEGA. 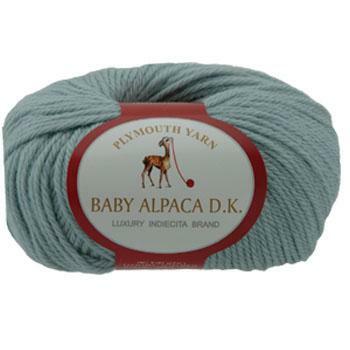 You can purchase this fantastic yarn by find a local yarn shop near you. 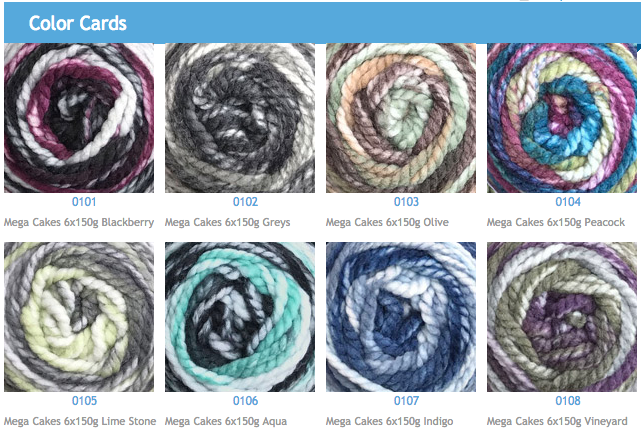 You can also learn more about the yarn on Ravelry (which we are a big fan of). 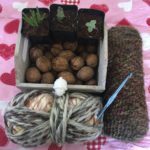 We have a lot of great patterns and projects that are available to you for this yarn, and we look forward to seeing what you made! 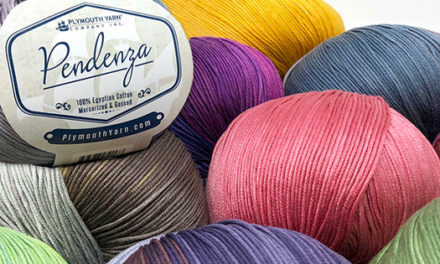 More cakes of yarn with great colors for great ideas!